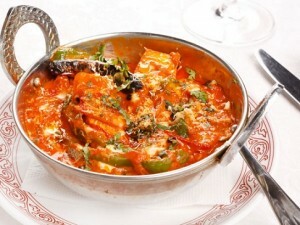 One of my favorite Punjabi food is Aloo Matar Paneer. I recently had Aloo Matar Paneer from one of the dhaba on my way to Haridwar. The taste mesmerized me and that had resulted in getting the recipe and having it prepared at home. Here is the recipe which matches the one I had from the dhaba. 1 tablespoon cashew nut chopped finely. ½ Teaspoon home made fresh-grounded Garam masala. Cut the tomatoes in to big pieces. Add in tomatoes, Green chili and cashew nuts to make a paste out of it using mixer grinder without adding any water. 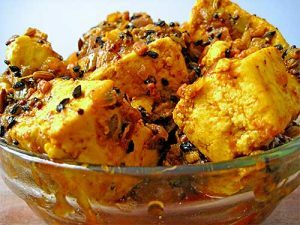 Heat a teaspoon of oil in to a thick-bottomed pan and toss in paneer in to it. Stir and fry the paneer until it is golden brown. Shallow fry the potato cubes in the medium flame for around two or three minutes. Keep the shallow fried potato cubes aside. Add salt, garam masala powder, dry fenugreek leaves, coriander powder, red chili powder and cumin powder and mix well. Toss in Aloo, paneer and matar in to the pan. Add ¾ cup of water and cook until the gravy thickens. Add some cream on top of it. 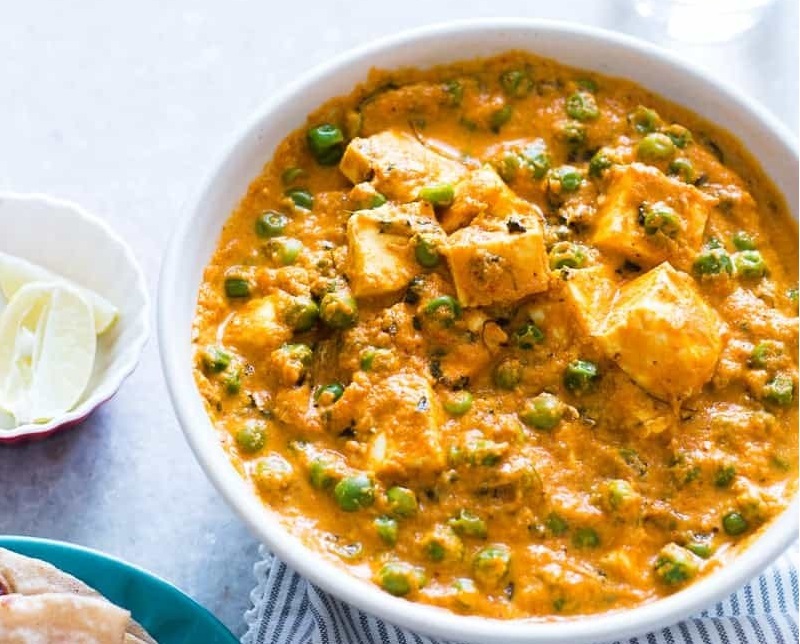 Always complete the preparation of Aloo matar paneer half an hour before serving.